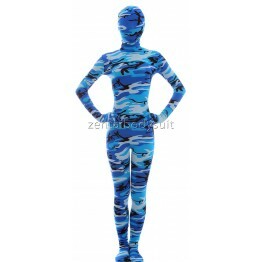 Color: Pale Blue Pattern: No Fabric: Lycra Surface: Matte Air Permeability: Good Elasticity: Go..
Color: Deep Green Pattern: No Fabric: Lycra Surface: Matte Air Permeability: Good Elasticity: G.. 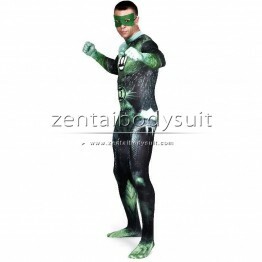 This is a one-piece costume with a long zipper added in the back, from head to waist. Eyes can't see..